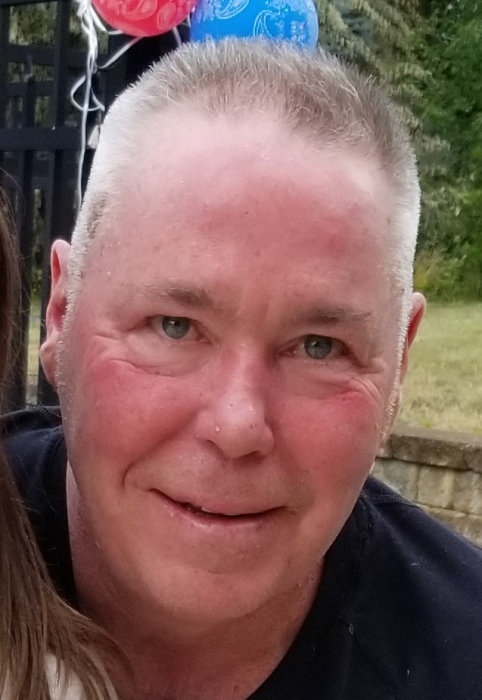 CROWLEY, Michael P. of Mashpee formerly of Dorchester, passed unexpectedly on March 26, 2019. Beloved son of the late Daniel P. and Mary T. (Griffin) Crowley. Loving brother of Jayne and her husband Richard Crescenzi of Braintree, Daniel “Danny” and his wife Georgi Crowley of Mashpee. Lifelong partner of Allison Conroy of Dorchester. Devoted “Uncle Buck” to Erica, Richie, Matthew, Daniel, Taylor, Riley, Ryan, and Reese. Also survived by countless loving friends. Visiting hours in the John J. O’Connor & Son Funeral Home, 740 Adams St. (near Gallivan Blvd.) DORCHESTER, Friday from 4 to 8pm. Funeral Mass in St. Gregory’s Church Saturday morning at 10 o’clock. Relatives & friends are respectfully invited. In lieu of flowers, donations may be made in Michael’s memory to the Parkinson’s Disease charity of your choice. Interment in Cedar Grove Cemetery.